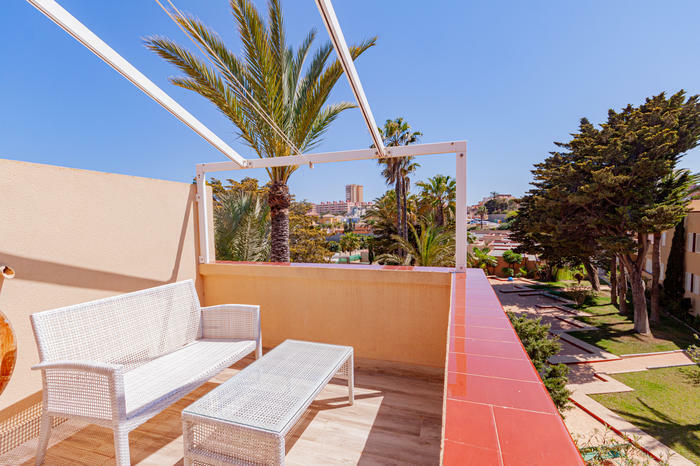 Completely renovated and sunny, centrally located bungalow. 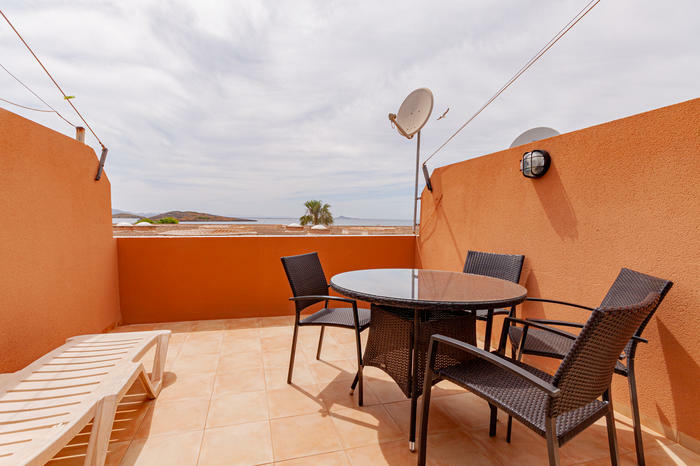 Comfortable bungalow with sun terrace and Sea view. 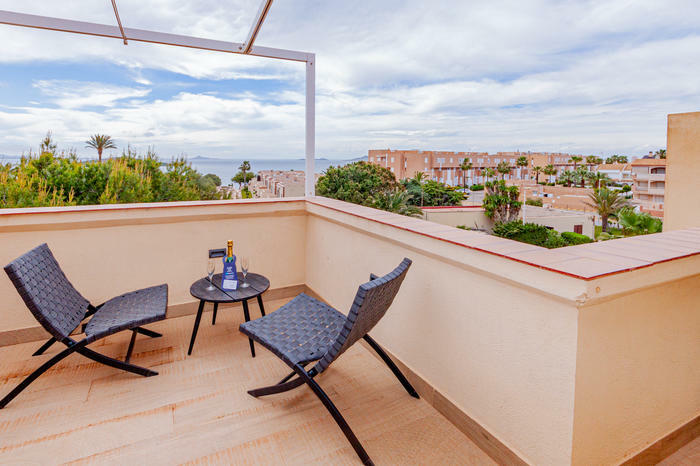 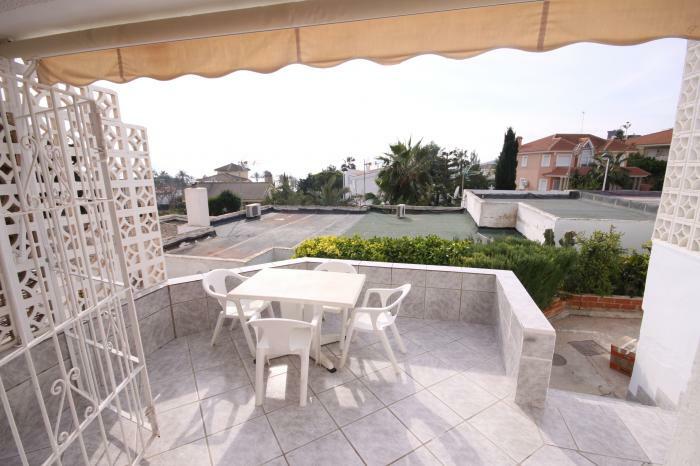 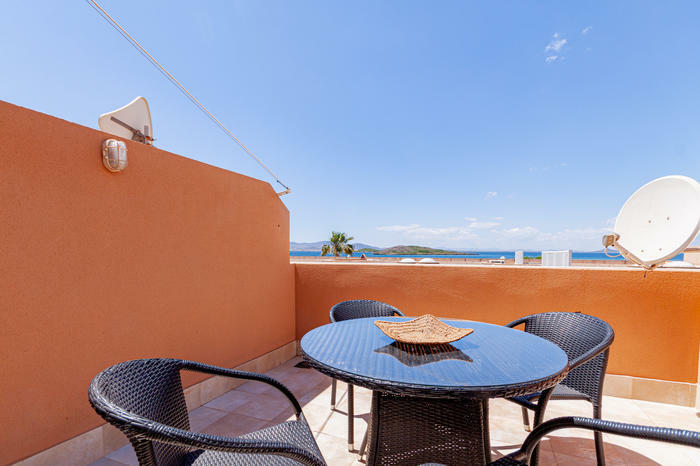 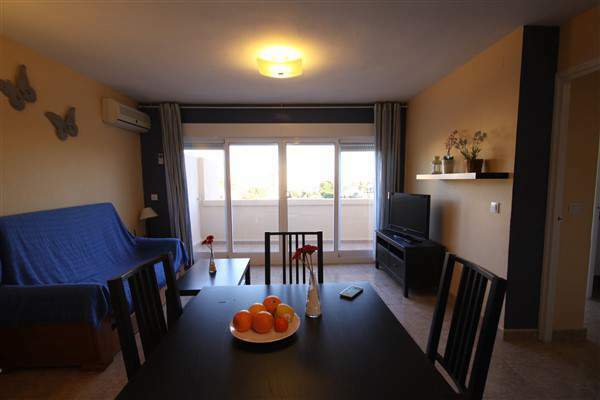 Sunny and nicely refurbished apartment close to the beach.